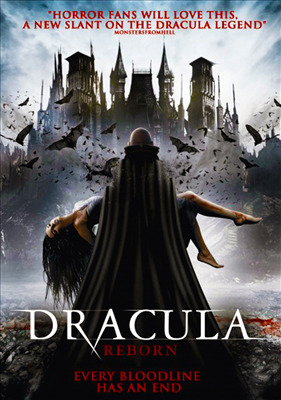 Three news-hungry journalists travel to Transylvania with the intent to uncover the truth about Dracula. They investigate the evil protecting his power by deciphering signs and clues hidden in the area's monasteries. Their willingness to do anything for a story draws them deeper into mayhem as they slowly disappear, one by one.